Look out, Look out Jack Frost is about! 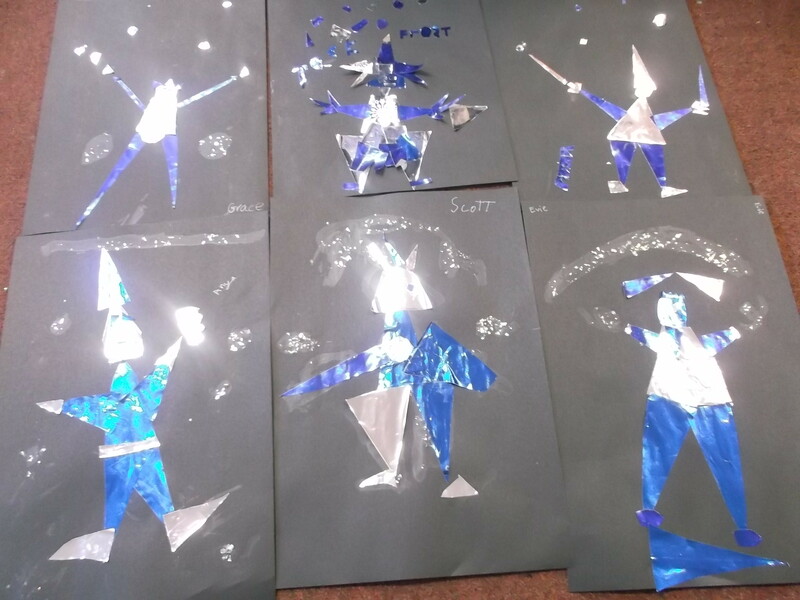 We created pictures showing what we thought Jack Frost might look like. We used lots of cold colours and shiny paper for our designs. We will be showing these to the rest of the school tomorrow at Assembly. This entry was posted in Uncategorized on January 8, 2015 by lochardilp3blog.